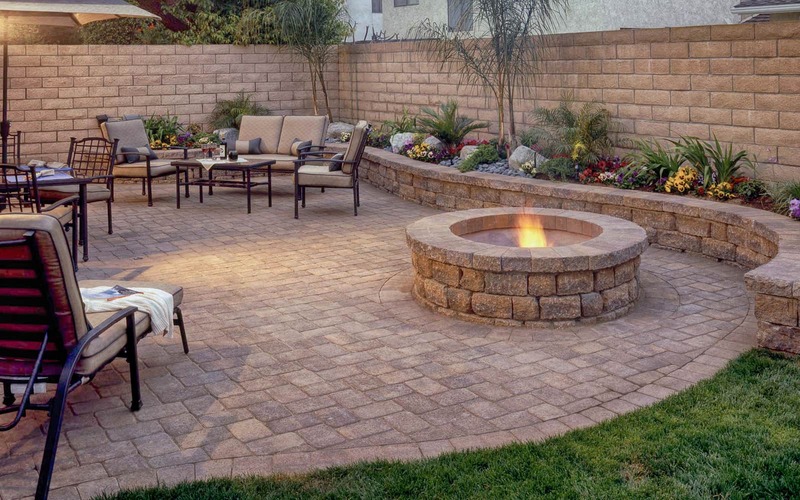 Mosey Landscapes, Inc. is a fully insured, family-owned business catering to the residential and commercial property owner. We aim to provide our customers with a flawless satisfaction in each and every service we provide. Mosey Landscapes, Inc. always gives professional lawn care services in Harrisburg, PA at a price you can afford. We want to be your landscape contractor. Give us a try and you will be impressed with your property. We bring an artistic flair to your ideas and will design a new landscape that your neighbors will envy.